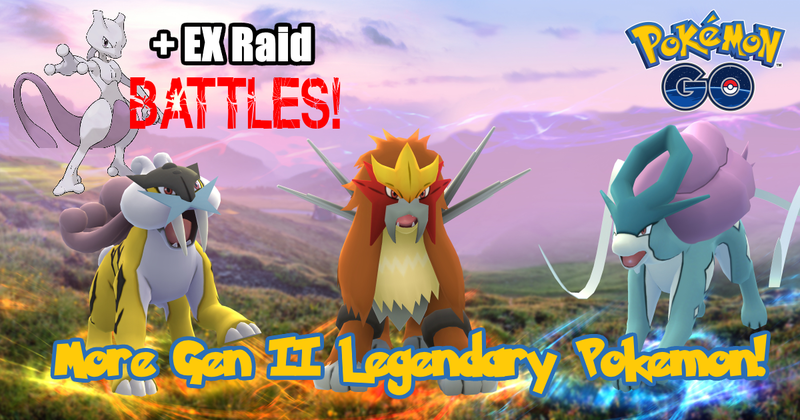 More Gen II Legendary Pokémon & “EX Raid Battles” Incoming! As we say goodbye to Lugia and the legendary birds, we now welcome the legendary dogs of Gen II! Today, Niantic announced the coming of three new legendary Pokémon and give us an update on EX Raid Battles (formally known as Exclusive Raid Battles). 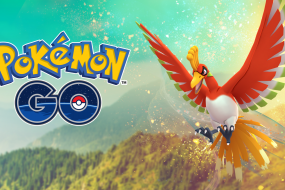 There will be two major rotations, meaning you’ll have a chance to catch all three of the new legendary Pokémon without traveling from your region. 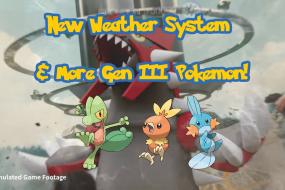 Rotation 1 will happen on September 30th and will remain until October 31st. Rotation 2 will happen on October 31st. No end date was specified, but it assumed this rotation will last until November 30th. After the three major rotations, it is likely these Pokémon will no longer be available for battling in raids and catching. There is a chance they could spawn all three for a final chance after the rotations (like they did with the birds), but I wouldn’t depend on that. The formerly know Exclusive Raid Battle feature has been renamed to EX Raid Battles. It has been decided some field-testing is needed prior to full release. The goal is to fine tune and make changes to the experience so it if fun for Trainers. 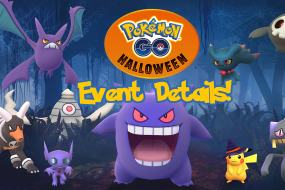 Select Gyms will be seeing this feature as soon as September 6th (likely San Francisco, USA and Tokyo, Japan). Niantic will be checking their social medias for constructive feedback on the new feature.